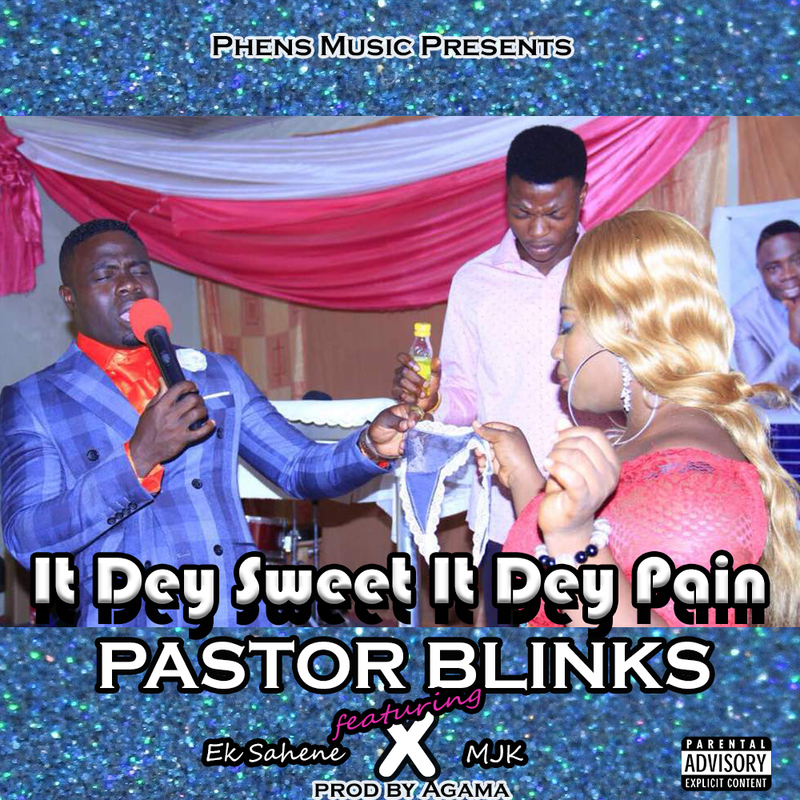 Early this year there was a viral picture of a poster removing a landy pantie and praying on it for her, The name of this man of God is Pastor Blinks who happends to release a song explaing the reason why he did that to his church member, He title this sond It Dey Sweet, It Dey Pain (Avivivevem), Featuring artistes on this song are EK Sahene and MJK. Production credit goes to Agama. Get this tune and know the motive behind what you saw below..